EC report says that a catastrophic solar storm could affect power grids and telecommunications, satellite navigation, banking, media, air and sea transport. The European Commission (EC) presented a report describing as “growing” the risk of a technological event (caused by solar storms) with “catastrophic” dimensions that can affect objects of infrastructure like power grids, telecommunications, satellite navigation or sectors such as banking, media, air and sea transport networks or distribution of basic supplies for citizens. The report notes that, as the next solar maximum is expected in 2013, it is the EC duty in the coming months to show what potential impact the space weather could have on certain objects of infrastructure. 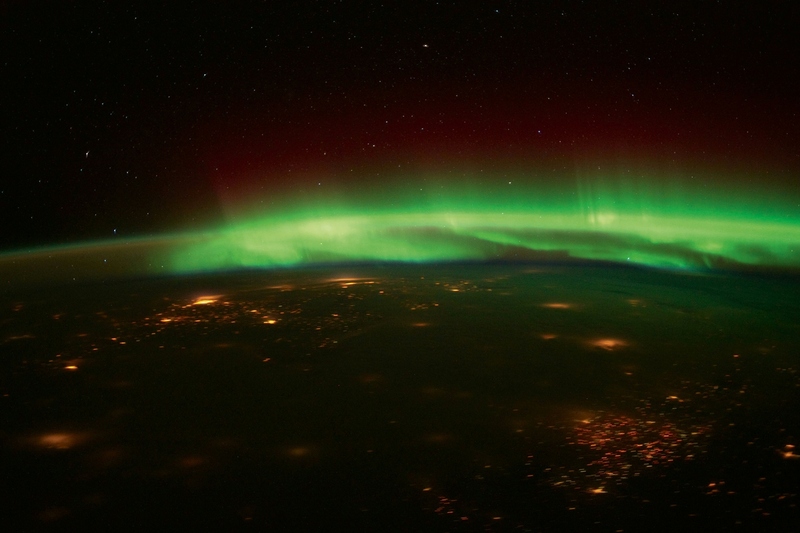 Therefore the “Space-Weather Awareness Dialogue” has been launched. This project is aimed at identifying the challenges related to practices and policies of disaster prevention, preparedness and mitigation and also make recommendations for action. Risk management experts have noted that there is “too much uncertainty” about the subject and, above all, with respect to the actual occurrence probabilities of these technological events. In this regard, they indicated that the risk of a power failure due to a solar storm in a relatively short time is “high” and pointed out that the society is not prepared to face it. The European Commission proposes to define the responsibilities and lines of communication before any technological event occurs, so that everyone knows how to react in case of an alert. Thus, in their opinion, the protocols of response to a crisis should be prepared and tested beforehand through exercises or simulations (stress testing) to help raise awareness of the actors and identify gaps and weaknesses in emergency procedures. The EC now has to develop a list of the risks that the European Union is facing, including the space weather as one of the emerging risks. In addition, the Member States must commit themselves to conducting national risks assessment based on the guidance of the European Commission.